Check out our Metal and Machinery Sector Review! This report covers issues related to testing in the Metal & Machinery Sectors. Different machines or structures require different types of metals. The metal used in a bridge, for instance, is different from the metal used in a car fender. 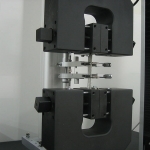 Each has varying mechanical properties which must be verified via testing to ensure safe use in the intended application. 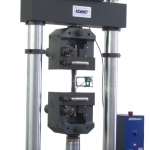 ADMET materials testing machines are used all over the world by companies who need to make sure their metal materials make the grade. 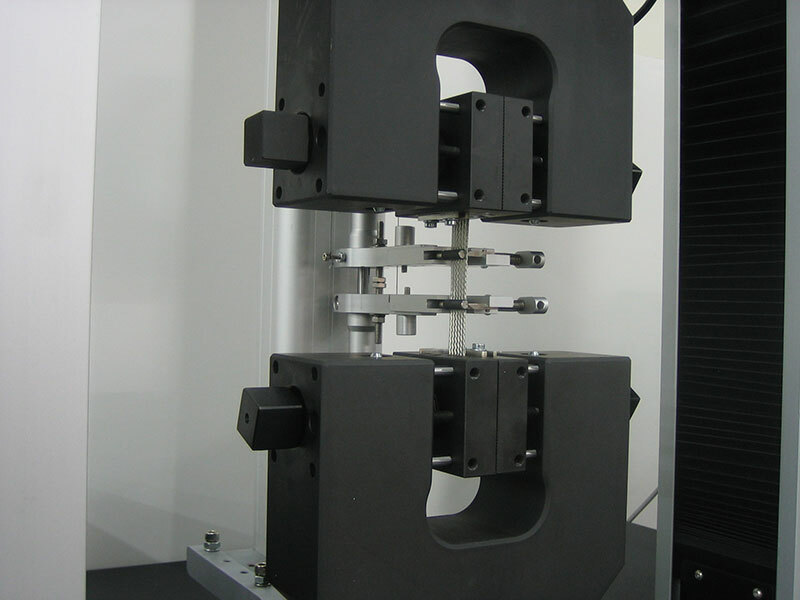 ADMET materials testing systems determine important characteristics of metals like elastic modulus, yield, elongation, reduction of area, n-value, R-value, Poisson’s ratio, fracture toughness plus many torsional properties. 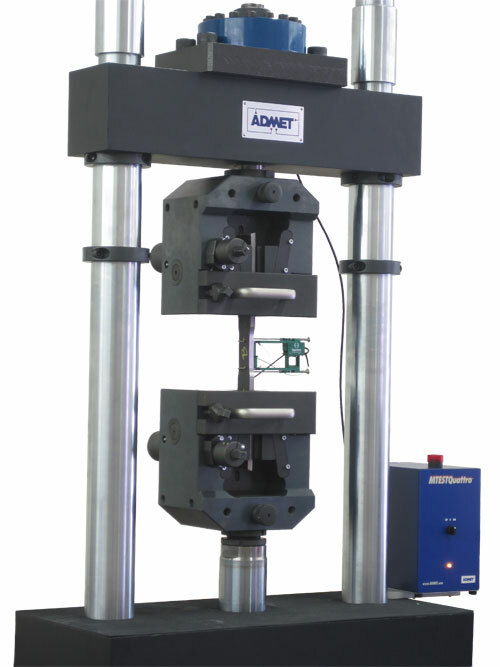 Regardless of which metals you work with or how you need to test them, ADMET offers accurate, reliable, rugged, easy to use testing systems that are made in the USA. Just have a quick question about metals testing?